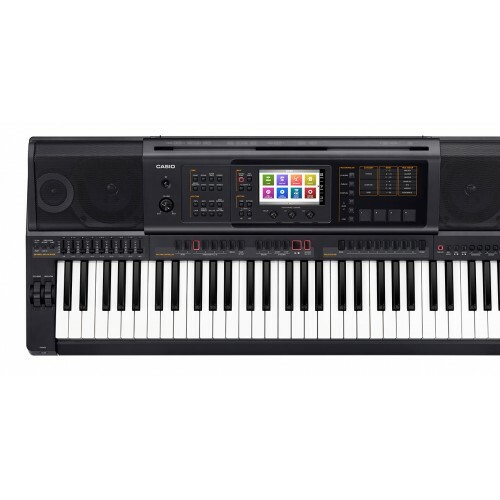 Casio MZ- X300, Arranger Keyboard.lowest price in INDIA, Vijayawada, Taalmusicals. 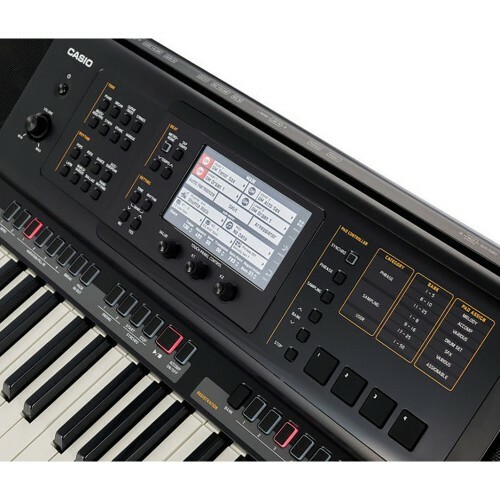 Casio MZ- X300, Arranger Keyboard. 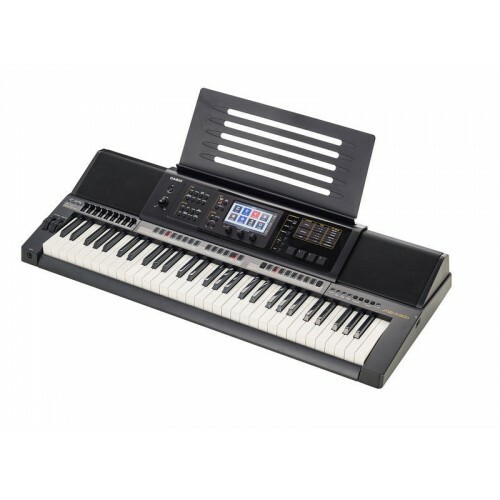 61 Keys with Touch Response, 48 Polyphony600 Tones including 15 Indian Tones190 Rhythms including 21.. 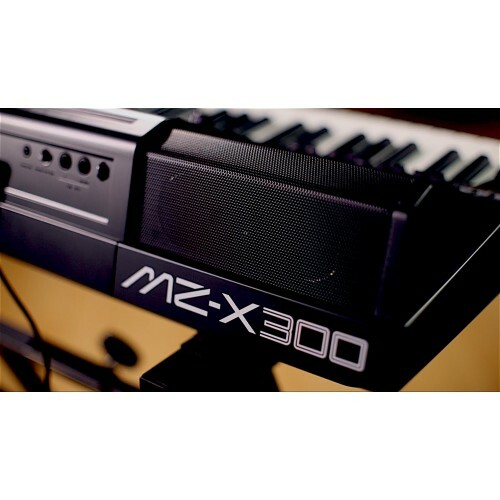 The MZ-X500 is the new flagship of the brandnew MZ-X series and convinces with brilliant sounds, col..